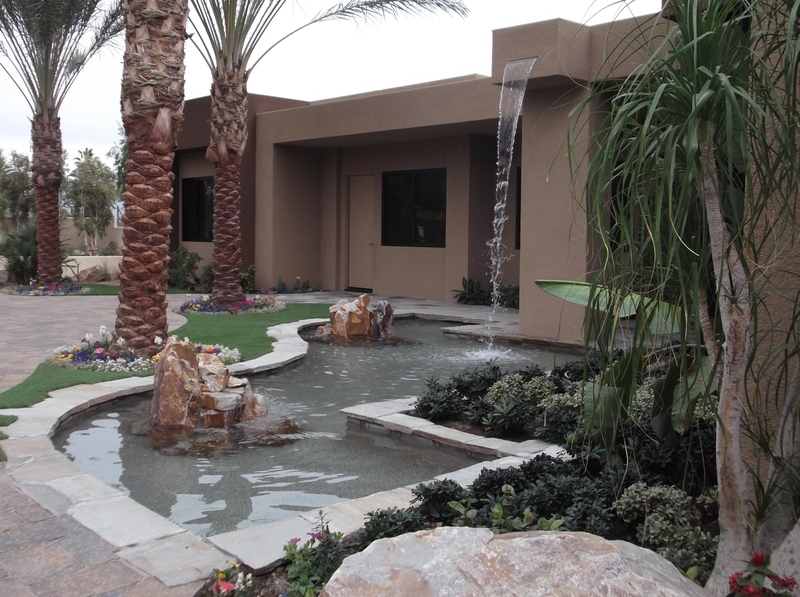 Outfit your outdoor environment with attractive fountains and fire features that turn every evening into an event that’s sure to catch everyone’s attention. 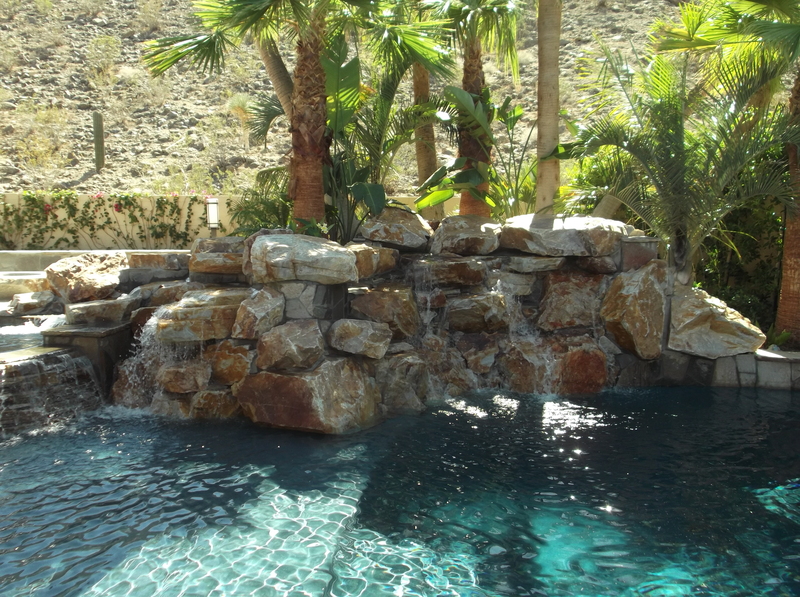 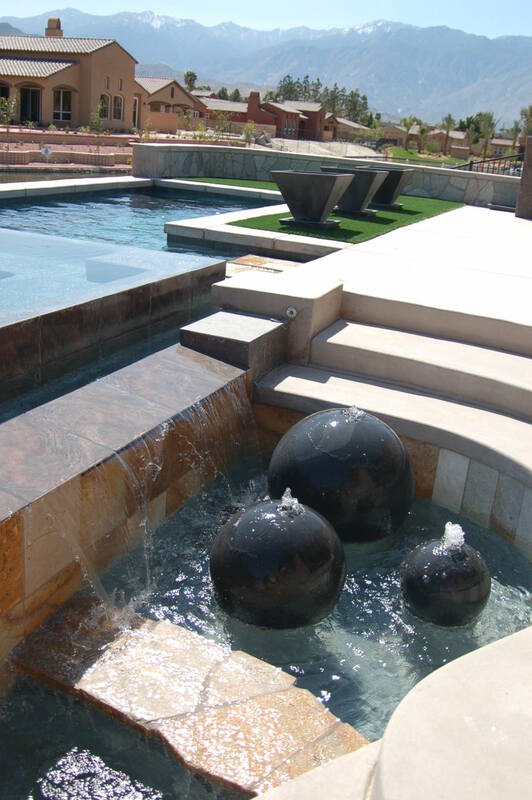 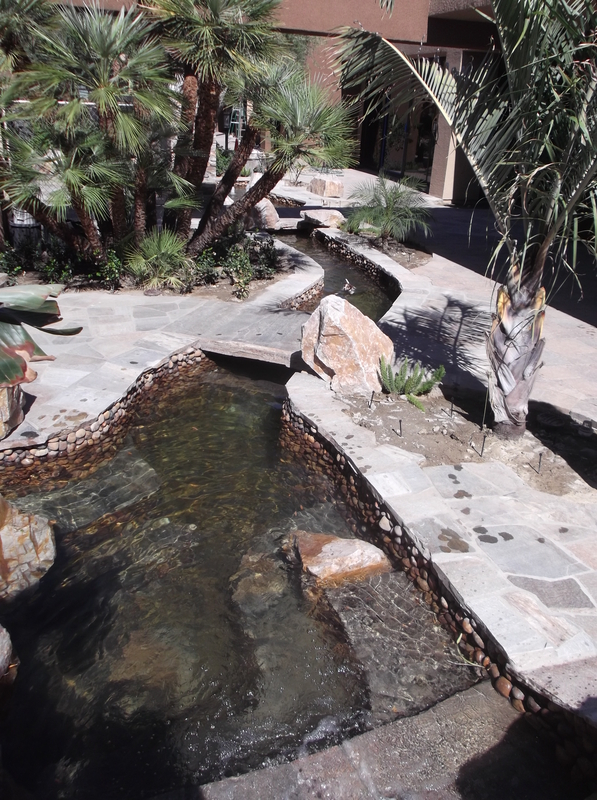 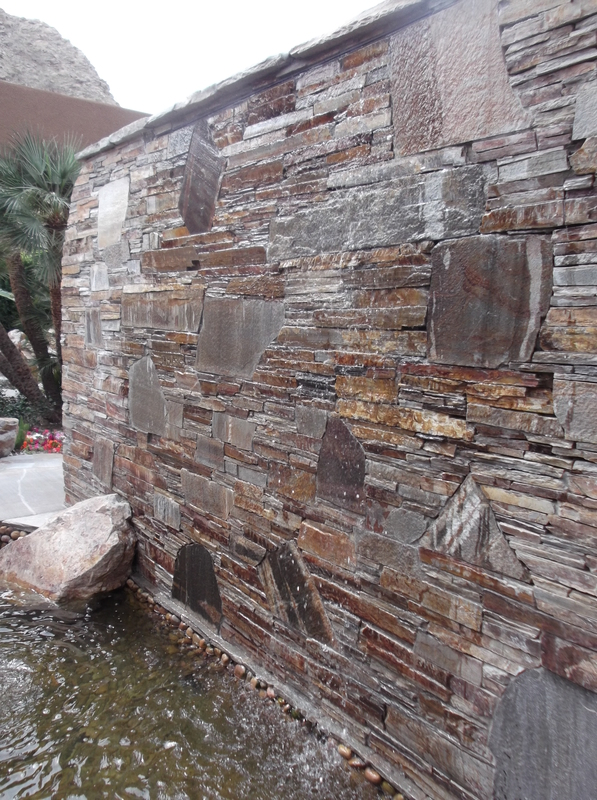 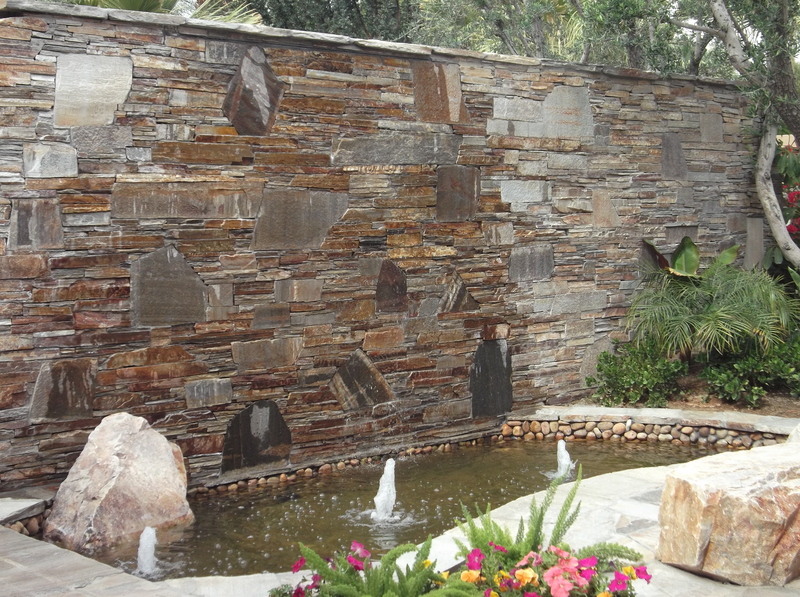 We offer endless options that can be easily incorporated along with your pool or spa, and also works best with your landscape design. 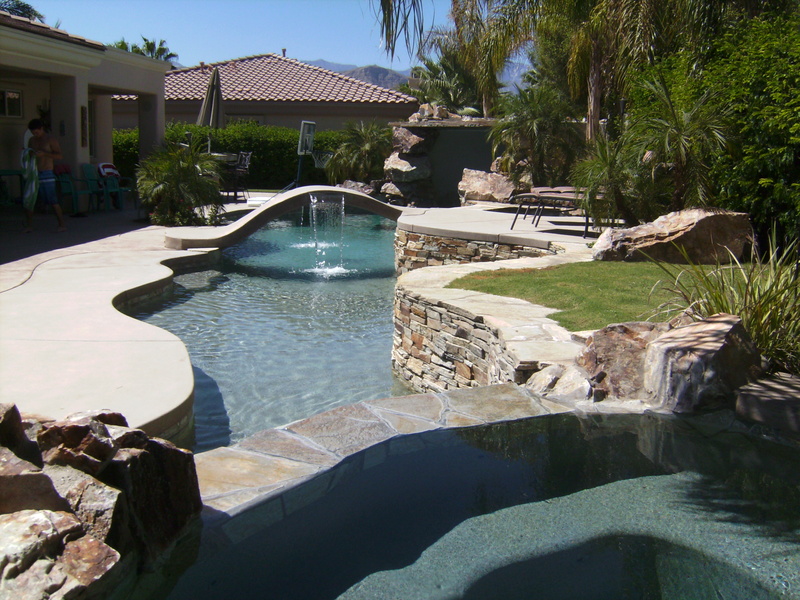 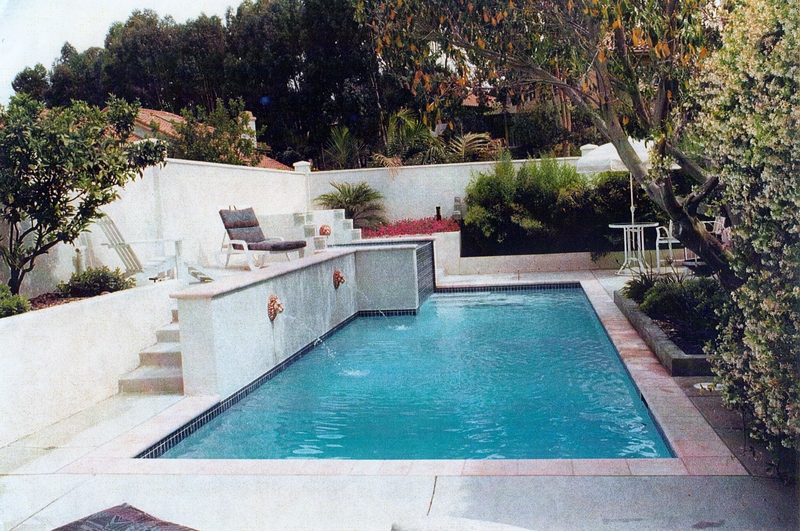 American Heritage Pool Corporation takes pride and pleasure in designing and creating the total backyard experience for our customers and friends to enjoy. 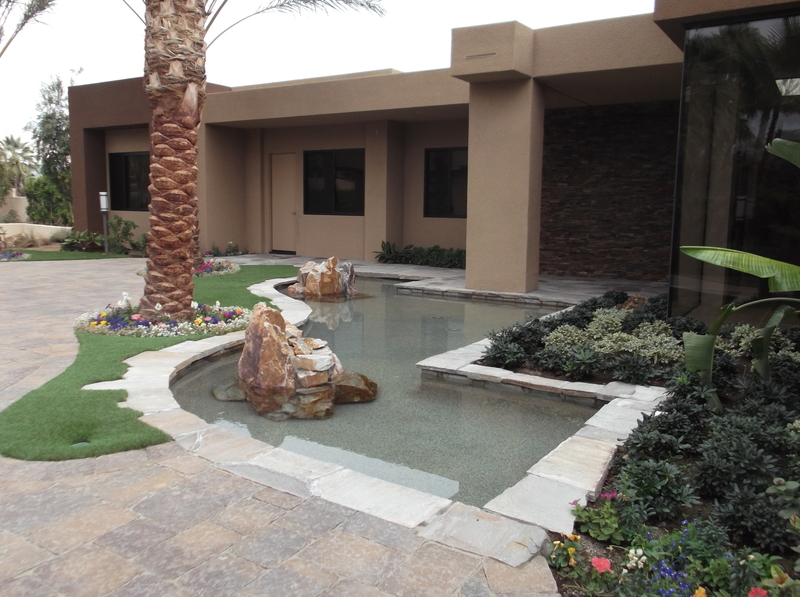 Please, contact us today at (760) 340-2588!